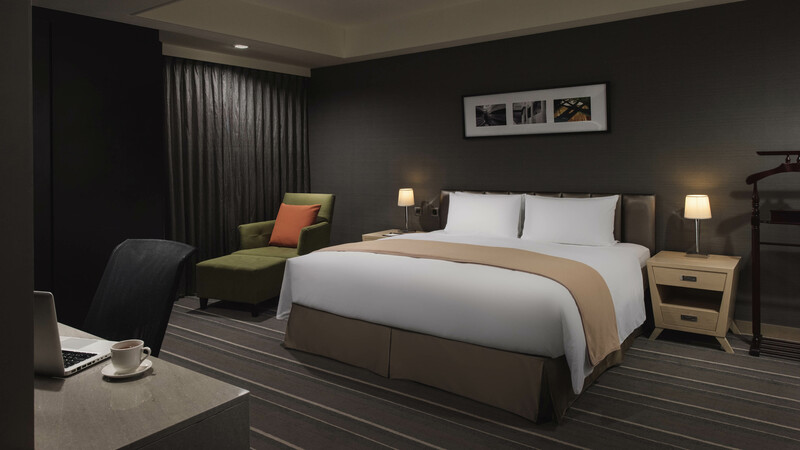 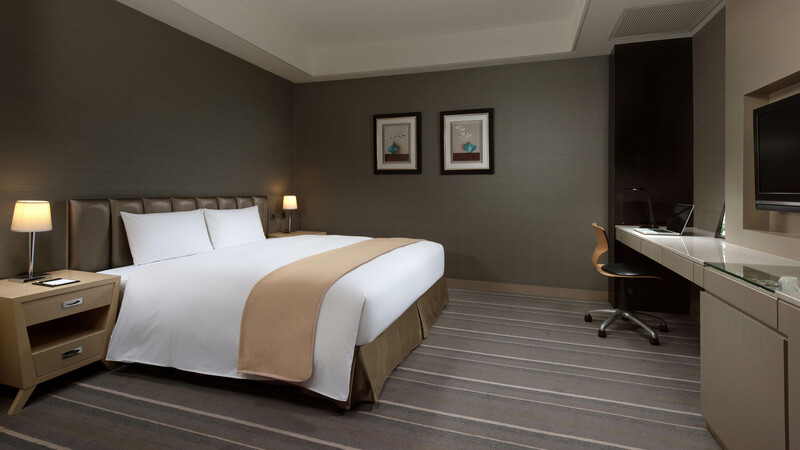 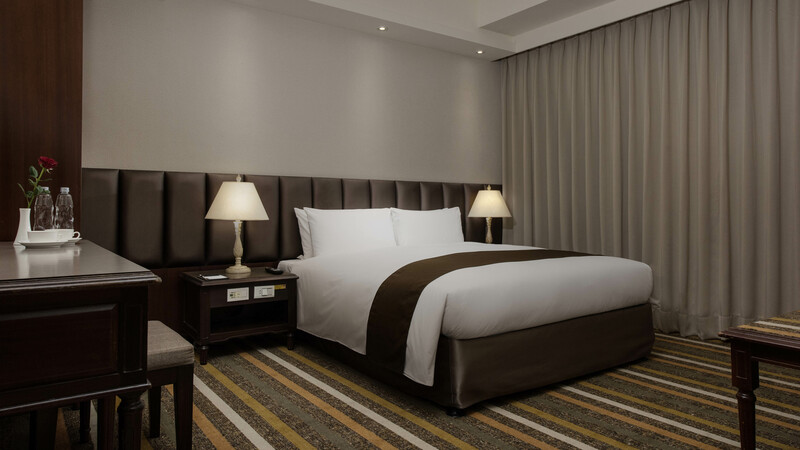 The Urban Hotel33 has 95 rooms in Elegance Section and 72 rooms in Chic Section, for a total of 167 up-scale guest rooms featuring famous designer touches throughout. 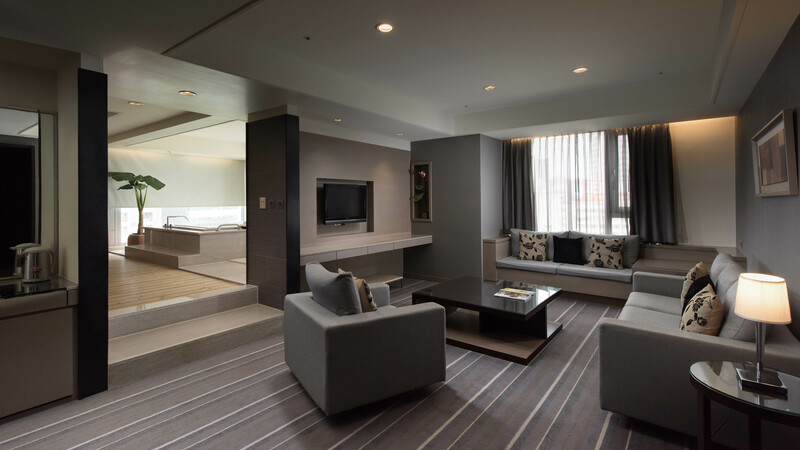 There are 12 spacious superior suites offering an array of choices to meet every customer's needs. 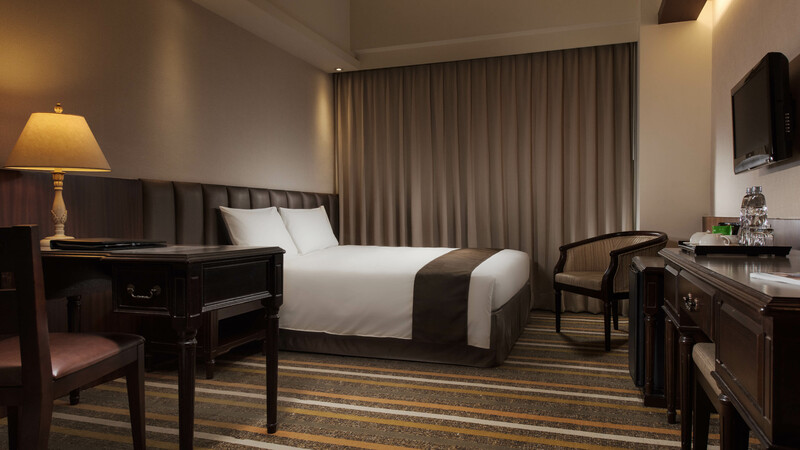 Relaxed and warm room colors interplay with sleek interior designs, which are guaranteed to provide you with the most carefree and comfortable place to relax. 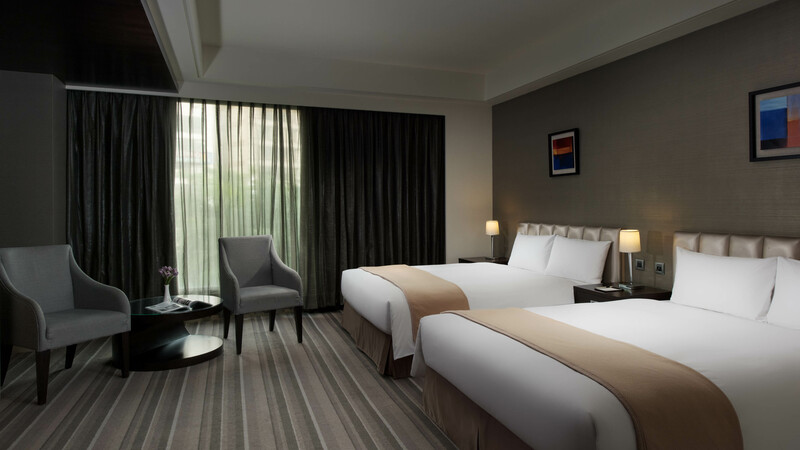 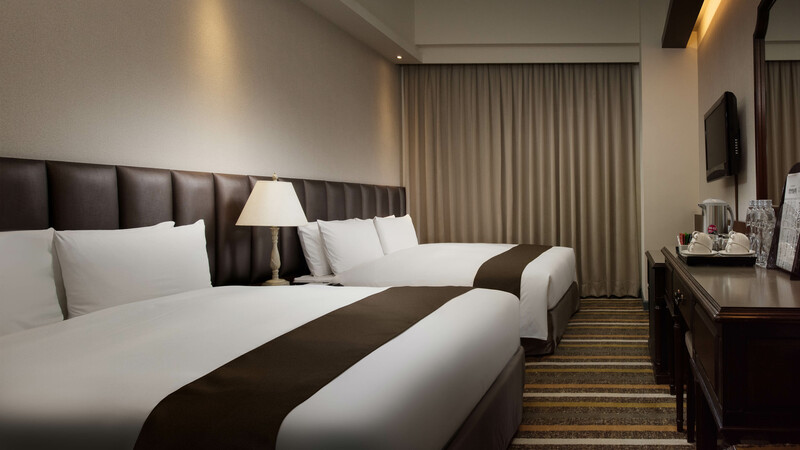 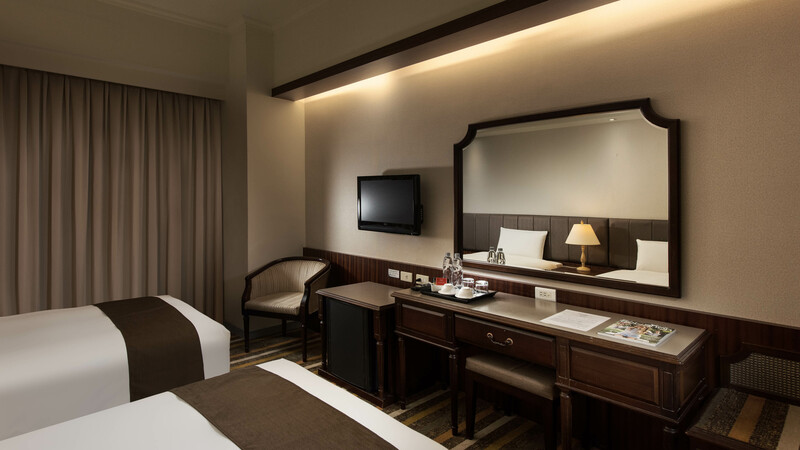 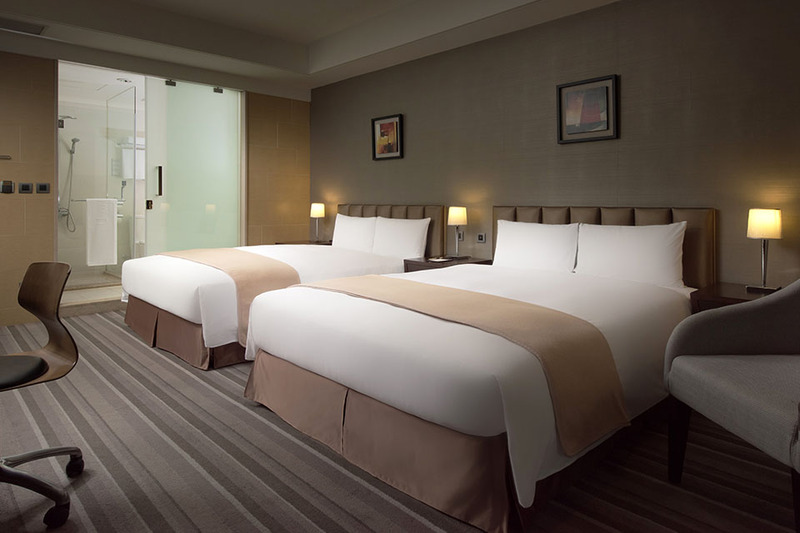 Great attention to detail in gentle lighting, modern décor, cozy beddings, and perfect amenities come with the smiles of each of our employees. 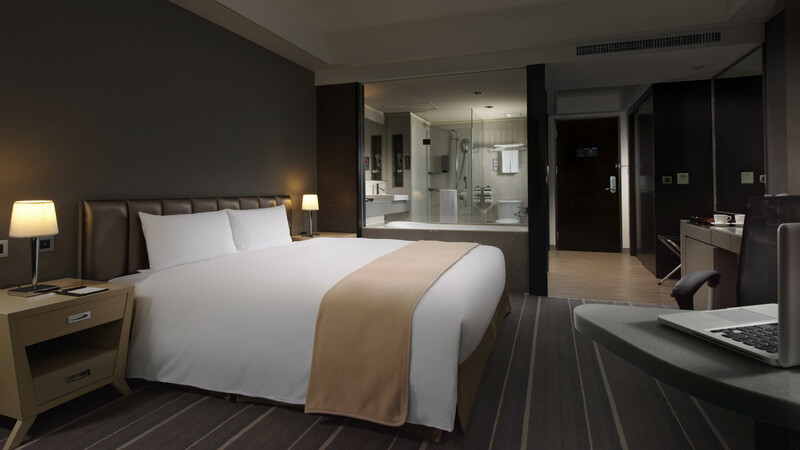 Whether you are here for a business trip or on vacation, Urban Hotel33 offers you the very best.